The brain’s olfactory receptors , cells located in the back of the nasal cavity, are linked directly to the limbic system in the brain, which supports emotion and memory. It’s no surprise given the power of our senses, that the therapeutic benefits of aromatherapy are widely celebrated. 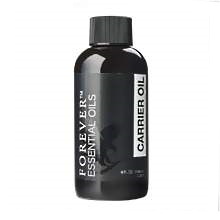 Watch this short video about Forever Living's Essential Oils. 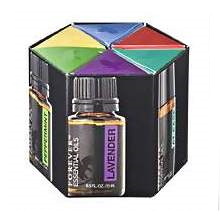 Choose those you like most from Forever Living's 4 Essential Oils and 3 Essential Oils Blends. 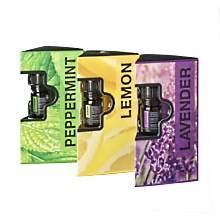 They are also available 1 Essential Oils Bundle and 1 Essential Oils Tri-Pak. 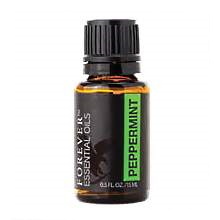 Forever's Essential Oil Bundle features one of each Forever's Essential Oil single notes (15ml) - Lavender, Lemon and Peppermint and blends (10ml) - At Ease, Defense and Soothe, for a full, immersive essential oil experience. 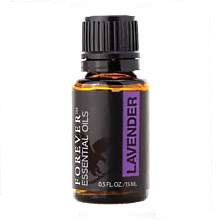 Forever's Essential Oil Tri-Pak features 5ml sample sizes of all 3 single notes: Lavender, Lemon and Peppermint. The box was created for a fantastic user experience and product display. 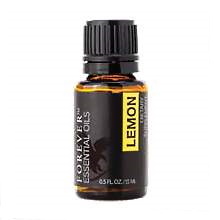 Refresh and revitalize your space with the Essential Oils Diffuser. 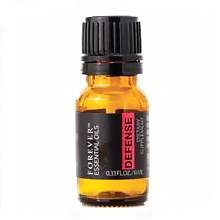 Use it in conjunction with Essential Oils to tap into your senses and infuse the air with the power of nature. 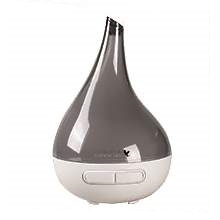 The Essential Oils Diffuser’s illuminating light complements the powerful aromatic experience, gradually changing to create an inviting and relaxing visual. 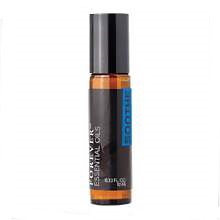 Ultra high capacity of 200 ml. Extended diffusion time of 8-10 hours. Plugs into a standard 120 volt outlet. Covers an area of 450 sq. ft. LED lighting of various settings, colors and brightness. Includes a ‘No Light Mode’ and ‘Breathing Mode’ (lighting up gradually and fading slowly to assist in breathing and meditation). Auto shut off safety system for easy refilling.